One morning, you check your email and there’s one with a very threatening title. A hacker claims to have recorded an embarrassing video from your webcam without your knowledge! They claim to have all your contacts too and then it gets scarier. 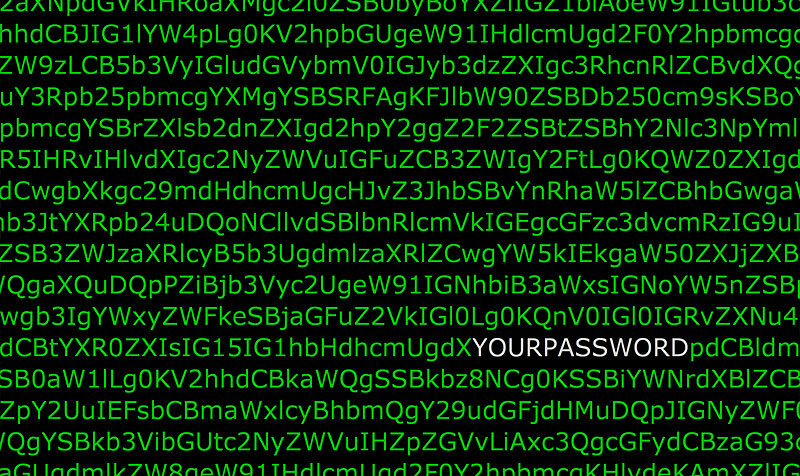 There it is – your old password (or maybe you’re still using it). The threat is to share this video with your contacts unless you send them money in Bitcoin. This scam, which has many variations, came to my attention in 2018 when several concerned people got in touch about it. Firstly, the hacker almost certainly does not have a video of you, nor have they gone to the trouble of breaking into your computer. They may have sent this message out to thousands of people. If they had something compromising, they would have sent you some visual proof. If you do so your address could end up on a list of people who respond which encourages them to target you again. Make sure that you use different passwords for different services. Use a password manager to remember different high strength passwords for each service you use. You’ll just need a secure master password to access everything. Even if it’s a Mac. There is good free software available (see my previous article). This can prevent the theoretical possibility that your machine could be taken over, your information stolen, your typing logged or even your webcam or microphone taken over to spy on you. There is a reputable website run by a respected security professional, Troy Hunt, where you can enter your email address and/or your passwords (securely and separately) to see if they have been published anywhere on the “Dark Web”. This is where cyber-criminals go to buy your information. Visit haveibeenpwned.com to find out. If you would like to take action to help stop this, Action Fraud has a website where you can report it as a phishing attempt. If you have already replied or paid, you can report it to the police. Call a professional if you need help to be secure online. So broadly speaking there are two ways to backup an Apple Mac computer to a local external hard drive. The easiest method is to use Apple’s own software, Time Machine, that comes pre-installed on every Mac with OS X since v 10.5. An alternative method for more advanced users is to create a disk image of your Hard Drive or data with third party software. It is, of course, possible to back up individual files and folders manually by drag and drop. There’s nothing wrong with doing that but this article outlines the advantages and methods of backing up your whole system. The most common reasons to resort to a backup are internal hard drive mechanical failure and the accidental deletion of files. Hard drives failing might be a rare event for most ordinary users but people who work with computers see this very often and all hard drives have a limited lifespan. In most cases, the computer becomes obsolete before the hard drive fails but this is not always the case. Other reasons to use a backup might be file corruption, theft, malware attack, water damage, fire and damage caused by electrical surges. To use the advice in this article you’ll need to have a storage device to hand, preferably an external hard drive. If you are trying to back up an iOS device or are looking to store data in the cloud, there is a brief section at the bottom about that. Use Time Machine. Get an external hard drive with a larger capacity than your computer hard drive and follow the messages that come up on screen to use the device as a Time Machine volume. The drive will need to be formatted “Mac OS Extended” but the system will usually prompt you to do this. If it doesn’t happen, it’s quite easy to erase a hard drive with Disk Utility which can be found in the Utilities folder within the Applications folder. 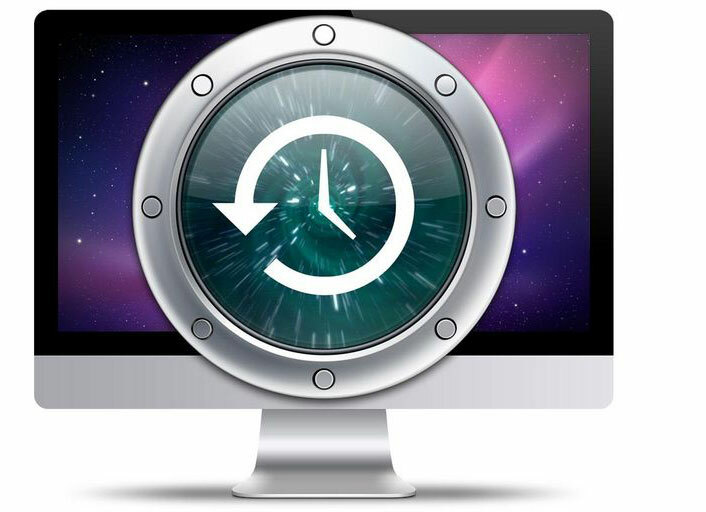 Time Machine will backup your Mac constantly. The advantage of Time Machine is that you can go and delve into the past to retrieve files that you have long since lost or deleted. You should use a hard drive or a partition of one just for Time Machine. Time Machine backups can also be used to restore your whole system should the internal hard drive fail. If Time Machine fails to backup, it will give you a warning which should not be ignored. Time Machine can be set up from the System Preferences panel and you may see a clock icon at the top right of the menubar. If it’s not there it can be activated from the Preferences panel. You might be looking for an alternative or a second method of backing up that you can use alongside Time Machine. Here’s a way to create a disk image of your hard drive onto an external hard drive and automate the process daily, weekly, whatever suits you. Go and visit the nice people at Shirt Pocket and download Superduper! It might sound too good to be true but you can image your whole disk for free and buy the upgrade for less than £25 to schedule backups if you want to automate the process. (I have no affiliation with Shirt Pocket whatsoever). There is one downside to using Superduper! It is not particularly suitable for the technophobe in the way that Time Machine is. If you’re used to downloading and installing software then it might not be a problem for you at all. Superduper! creates a disk image (sparseimage) of your hard drive that can be mounted on your desktop similar to disk images that you may have used while installing software. Once mounted, you can browse your hard drive from the backup and copy files back to your hard drive if needed. These disk images can also be used to restore your whole system to a new drive should the old one fail. If Superduper! fails to backup your drive, you’ll get a warning message, don’t ignore it. You may have heard of Dropbox, iCloud Drive and other such online “cloud” services. If you still have concerns about things like fire or theft of equipment, an additional idea would be to use one or more of these online services. To backup your whole hard drive this way may well be impractical for ordinary broadband speeds as upload speeds are often 10 or 20 times slower than downloads. However, manually copying important data onto one of these cloud services could be a great idea to give you an additional layer of protection from data loss. Just remember when doing so that some of these services actually move the files rather than copying them when you drag and drop. It would usually be wise to keep copies on your device too. Make sure you are copying files rather than moving them (unless you want to for some reason e.g. to save space on a hard drive). TOP TIP: When you want to copy a file rather than move it, hold down the option key on your keyboard whilst dragging. You’ll see a green plus icon to indicate the making of a copy rather than just moving to a new location. If you are concerned about backing up an iPad, iPhone etc, this can be easily done by using Apple’s iTunes software, even if you don’t use iTunes for music, here is where you can sync and backup your iOS devices. That will be covered in another article. I recently discovered a website where you can enter your email address and discover whether it has appeared on a list used by spammers and hackers (the link is below). Now you may not be surprised that your email address is on some kind of list, you get spam right? If you don’t then you are fortunate. The scary thing about these lists is that many of the addresses on them are accompanied by a password or passwords! Yes, that’s right. Millions of email addresses and passwords associated with them are out there waiting for hackers to exploit them. Spammers are very annoying, but hackers and cyber criminals are causing mayhem with stolen data. So this is one of the biggest threats out there for people at the moment in the online world and the quicker we all deal with our password problems, the less likely we are to fall foul of this data that’s out there. How do I know if this is affecting me? It would be good to know whether we are affected by these security breaches. We can find this out (I include a link further down in the article), but if even if we are in the clear, it’s no reason to continue with poor password practice. We could easily be on the next list as we don’t know which corporations data will be compromised next. Hacked databases have originated from companies including Yahoo, Adobe, Snapchat, Tesco, Dropbox, Vodafone, LinkedIn, Minecraft, MySpace, Paddy Power, Avast, BitTorrent, Domino’s, Foxy Bingo, Kickstarter, LastFM, Malwarebytes, ReverbNation and tumblr. That means that the email address and password combinations are either in the public domain or being shared by cyber criminals. Of course, they are being used for sending junk email or spam (with no password required) but also for darker purposes requiring the password, usually involving money, e.g. fraud or extortion. Unfortunately, in practice, this is all just too difficult. We forget to change passwords unless we are forced to do it and secure passwords are really hard to remember. There is a good solution to these difficulties but first I want to describe the risks in a bit more detail. These breaches have outlined the password habits of humanity and it has taught the hackers and security experts a lot. Passwords that you think might be clever are being used by thousands of people and are therefore very easy to guess (they use machines to do this). 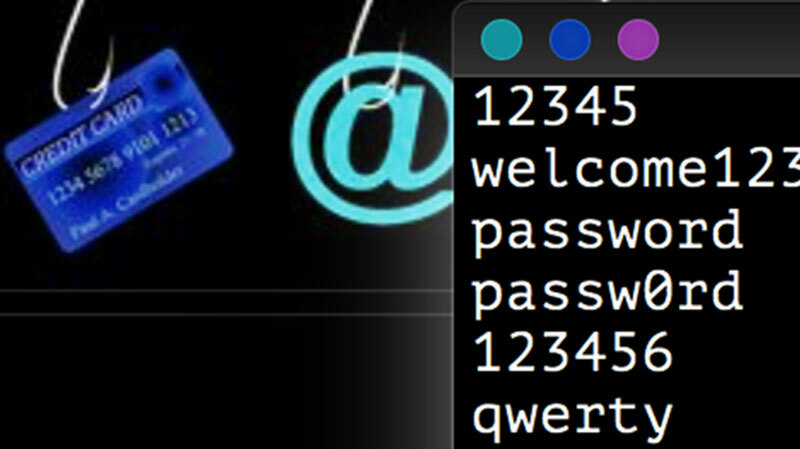 12345, qwerty, qwertyui, password, passw0rd, football and welcome and their variations are all incredibly common. Also it has been discovered that many people are using the shape of the keyboard to try and outwit hackers. So zxmnzxmn, poiuyt, qazplm etc are all very vulnerable as are ANY dictionary words and even obfuscated v3rs10n5 of these words. The hacking tools are getting smarter all the time. In the future, I can imagine a password cracking tool that will automatically scan Facebook accounts and try to crack passwords on other services for that email address by analysing habits, pets names, important dates etc. In fact, a tool like this may already exist whether created by a criminal gang or by some national security service. What’s the best advice then? Most security specialists advocate the use of a password manager protected by one very secure password that allows access to all of them. One password to rule them all. On the Mac there is the Keychain, free as a part of the Mac OS. This can work locally (per machine) and there is also an iCloud version to make things easier across multiple devices. On Windows 10 there is Keeper which is also free. Several third party programs exist for Mac or Windows like 1Password, LastPass, LogMeOnce and Dashlane. Password managers make it really easy to create and save passwords so anyone with the computer password can access all online services without having to remember passwords. But you do have to remember one master password (which must not be guessable). If however, you don’t use many services or you hate having to enter a password to access your machine, one alternative that works for some is to create a story and then capitalise it. E.g. Memorable phrase = walking, running and cycling are my favourite forms of exercise; password = wr@c.amff0E. This password is quite strong and quite memorable. If you do this, make sure that you don’t use anything to do with your name, address, pets name, date of birth or anything else that you publish online about yourself. If you use the same password for multiple services (not advised), you’ll have to change them all if one gets compromised. Someone I know used the same password for Ebay and for PayPal. Unfortunately, they responded to a phishing email, clicked a bogus link and entered their Ebay details into the fake website (which looked exactly like the real Ebay). That was bad enough, someone bought loads of products on their account but because the PayPal account had the same username and password, they were able to pay for all the items via my friends bank account. Ouch! You can check the strength of passwords you intend to use with this tool supplied by the Open University. Try adding a full stop, a hyphen, a capital letter or a number and watch the effects on password strength. This method can be very useful when choosing your master password when you decide to use a password manager (I hope you do). How do I check my address? If you would like to check to make sure your email address is secure, visit this security website run by a Microsoft professional. There is a fair chance that you might trigger a positive response and if so, it will tell you where you data was leaked from. This could give you an inkling of when it happened and therefore, which password is vulnerable. Not sure about the validity of this service? See the Wikipedia article about it. Change your password for the service or services. Change your email password. But also, please remember that any similar passwords you’ve used on other services could now be easily guessable so you should make an effort to update all old passwords for all the services you use or have used. Of course, you should prioritise things like online banking and other services who may have access to your bank cards e.g. Amazon, Tesco, John Lewis etc. If you get the green light you might breathe easy for now. However, this list is unlikely to be complete and data breaches are happening with alarming regularity. By implementing the advice you assure that if your details are compromised, criminals will not be able to use this information to compromise accounts you have with other providers. Now I’m really scared, help! If it’s all too much and you need assistance or advice, get in touch. I may be able to help you with this. Or use the information in this article at your own risk to clean up your own password minefield. This kind of conversation happens far too often. Caller: My laptop is broken, can you fix it. Tim: Sure, I’ll have a look at it, drop it off and don’t forget the power supply. Do you have a backup? Tim: Is there anything important on the Hard Drive that you don’t have anywhere else? Caller: Oh yes, all our family photos are on there from the last 6 years. Tim: Oh! Do you have these saved anywhere else. This is so important for anyone who has digital data, whether correspondence, photos, documents or addresses. Any hard drive, memory stick or data storage device can fail at any time. I’ll say that again, AT ANY TIME. 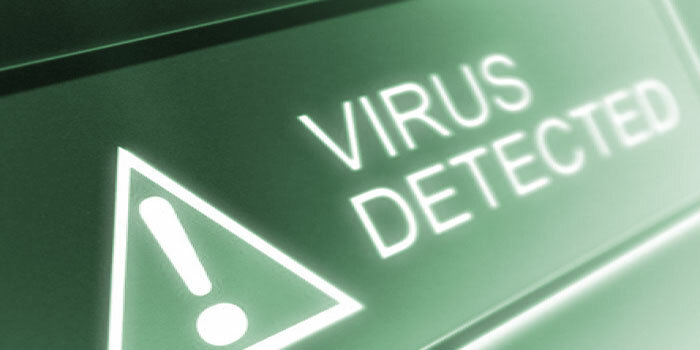 Data is vulnerable unless it is stored on more than one device and in more than one location. So while it’s important to remember that your equipment could be stolen or damaged by fire, flood etc. It’s really important to understand that mechanical failure is actually not a rare occurrence. It might never happen to you but it’s not unusual. Remember too that electronic data (that includes your family photos) can be damaged or destroyed by hackers, malware, viruses and also human error. You can do it yourself by accident! So while I don’t want to scare you, I actually do want to scare you enough to take action and avoid the stress of losing your data and enjoy the peace of mind that if your equipment lets you down, you have all your stuff on another device and it can all be retrieved. You might think that if you take your broken computer to a computer shop, they will repair it and restore your data. Unfortunately, all too often the machine is restored to factory settings along with, “sorry, your data could not be recovered, didn’t you read the small print?” It is true that data specialists in most large cities can quite possibly retrieve some of your data from a damaged hard drive but this can be expensive and none will guarantee that they can restore your data. So, for those out there who like to get on with things yourself and are keen to get on with it, get informed, buy an external hard drive and find a way of copying your data. If anything is absolutely critical to your business or to your happiness, get multiple backups and consider the possibilities of fire, flood and theft. If you have considered online storage to cover you for fire and theft, read on. In one way, data stored with a corporation like Google or Apple is probably safer than data in your house as the chances of them losing it are very slim. However, consider these factors before you jump in. Broadband speeds in much of the UK make backing up your whole system online impractical, you might want to limit it to just the most critical data. Now you know what you’re getting into, you can decide which of your data if any you’d like to store with an online service e.g. iCloud Drive, Dropbox, Microsoft OneDrive, Google Drive. These companies do have a vested interest in keeping their products secure and they have infinitely more resources than you or I to keep their storage robust and secure. If this is all too much of a minefield for you and you are concerned to put your house in order, why not get in touch with me to discuss whether I can help you or sign up here to be considered for a free consultation. Whatever you do, BACK UP!